The world is still stunned by the Jennifer Lopez & Marc Anthony split. The bright side is both will heal and experience love again at some point in life. I’m sure of it. An even brighter side is J Lo remains my engagement ring idol! 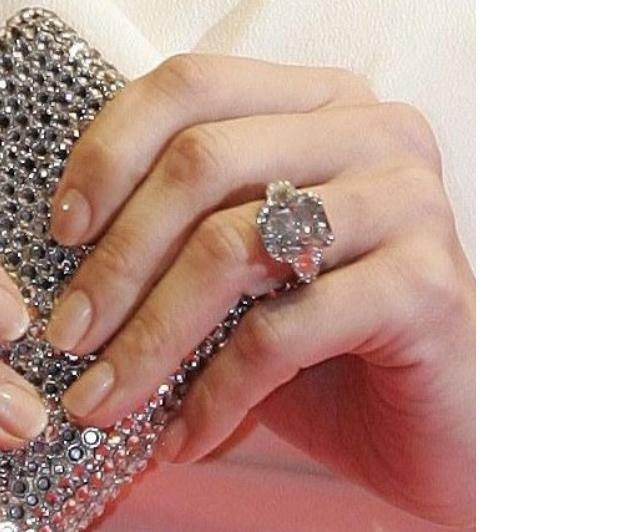 She’s been fortunate enough to rock some of the most beautiful, unique engagement rings in celebrity history! Remember the 6-carat pink diamond from Ben Affleck which set him back a cool three million dollars? And then the blue diamond engagement ring from Marc Anthony (oh yes, he would not be outdone). The girl has class & stlye, she’s a survivor, and I’m sure her next relationship & engagement ring will take fabulosity to the next level. So which is your favorite: the pink diamond from Ben or the blue one from Marc? This entry was posted in Diamond rings, Engagement rings, Jewelry engagement rings and tagged 6-carat pink diamond, ben affleck, blue diamond engagement ring, engagement ring idol, Jennifer Lopez, Marc Anthony, pink diamond engagement ring on July 21, 2011 by erika.